HTC’s upcoming flagship, U12 Plus will officially be released on May 23 but there is still cause for concern when it comes to the pricing details. According to the latest pricing leak, HTC is going to increase it and it is going to be sold in just the 6GB RAM models. 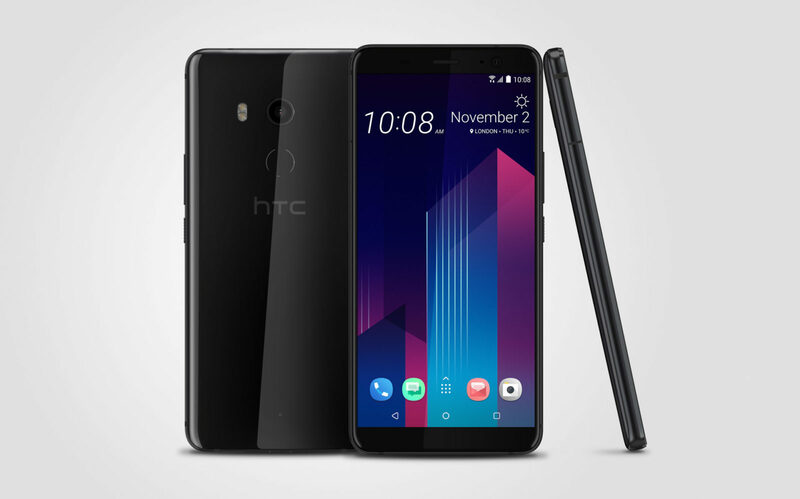 It is possible that HTC will sell varied models in different markets but if you take a look at the price, you will know that the something is really off. The final price of the 6GB + 64GB variant will be around 23,500 NT ($785 USD) and the 6GB + 128GB version will be for around 24,900 NT ($832 USD). These are just the pricing details of the smartphone when it is going to be unveiled in Taiwan, so we should expect the flagship to cost less when it is sold overseas, like the U.S. The specifications are still somewhat impressive and that is honestly saying much for a company like HTC. The U12 Plus will sport a 6.0-inch display with a resolution of 2880 by 1440. The aspect ratio would be 18:9 though we do not believe that the display technology used is going to be OLED. The phone will be powered by Qualcomm’s Snapdragon 845 which is made using the advanced 10nm LPP process. It features the Kryo 385 architecture and an eight-core design, with the highest clock speed rated to run at 2.80GHz. The GPU is an Adreno 630 and it is paired with 6GB LPDDR4X memory plus UFS 2.1 of flash memory. The phone will reportedly be available in both single and dual sim versions and will provide support for wireless charging. With all these changes and impressive hardware specifications detailed, do you think the price is justified? Tell us down in the comments.